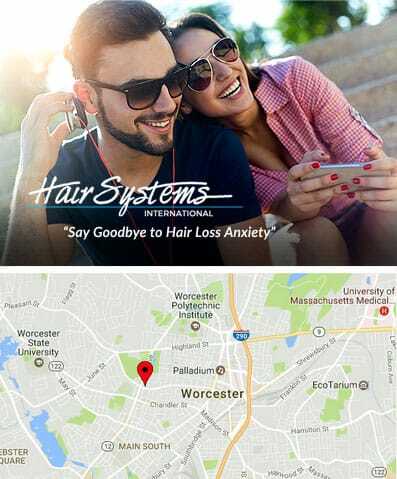 The best way to determine which hair loss restoration procedure is right for you is to meet privately with a professional Hair Systems International hair loss specialist. A typical consultation take about an hour. We will contact you to schedule your private, no obligation consultation at a time that is most convenient for you.